We believe great impact cannot be made alone. Together with these partners, we’re raising life-changing funds and awareness for families with muscular dystrophy. Our partners are passionate about helping kids and adults live unlimited. From event sponsorship to consumer engagement programs and corporate charitable donations, each partnership is unique, yet fueled by the same powerful mission. 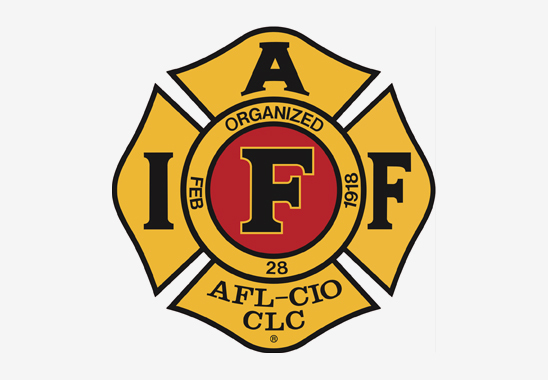 The International Association of Fire Fighters (IAFF) is the driving force behind nearly every advance in the fire and emergency services, representing more than 303,000 full-time professional fire fighters and paramedics in more than 3,200 affiliates. As MDA’s largest national partner, IAFF members support this lifesaving mission in many ways, including their dedicated involvement in MDA’s signature Fill the Boot program. We are grateful to all the devoted IAFF members who go above and beyond the call of duty to help families in hometowns across America live longer and grow stronger. 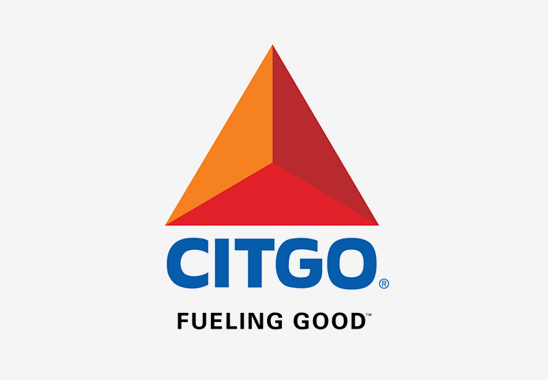 CITGO, corporately based in Houston, TX, is a refiner, transporter and marketer of transportation fuels, lubricants, petrochemicals and other industrial products. As MDA’s largest corporate sponsor, CITGO raises funds in a variety of ways, including golf events, galas and the iconic MDA Shamrocks fundraising campaign. Since 1986, CITGO employees, and its Marketers have raised more than $200 million to help find treatments and cures, rally communities and support families with services like MDA Care Centers, MDA Summer Camps and support groups. Since 1980, Harley-Davidson Motor Co. continues its rich relationship with MDA through its values of independence and corporate responsibility and its long-standing alliance to help MDA families live longer and grow stronger. 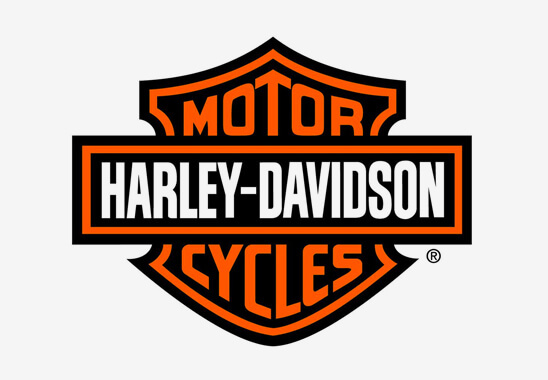 The Harley-Davidson family of dealers, customers, employees, suppliers and H.O.G. chapters have raised more than $100 million for MDA. Each year, riders visit MDA Summer Camps to give side-car rides to the kids and help make their camp experience one to remember. Acosta is the sales and marketing powerhouse behind most of the trusted brands seen in stores every day. When an Acosta associate discovered that his son had muscular dystrophy, the company created the Aisles of Smiles program to support MDA. 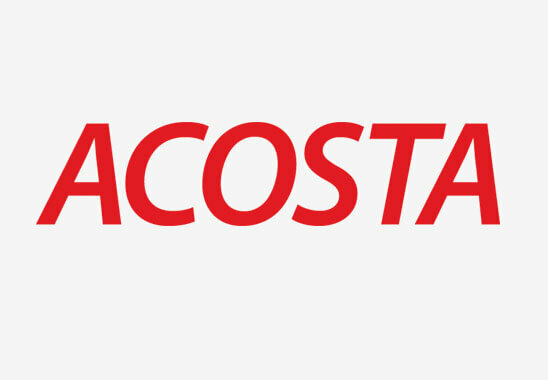 Acosta unites consumer brands, retailers and shoppers to support people with muscular dystrophy through the simple act of grocery shopping with huge results. Since 1985, Acosta has raised more than $82 million for MDA through Aisles of Smiles and special events. Albertsons Companies and the Albertsons Companies Foundation continues its over 20 year tradition of putting muscle behind MDA’s mission and the families it serves. The Albertsons Companies Foundation, which includes Safeway, ACME Markets, Shaw’s, Star Markets, Tom Thumb and Randalls, shows its dedicated support through in-store fundraising campaigns. 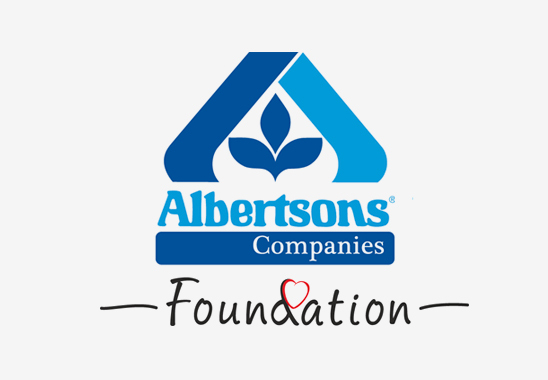 Albertsons Companies’ stores provide the opportunity to mobilize funding and create awareness in neighborhoods through the generous contributions by their customers, our employees' passion and partnerships with vendors. 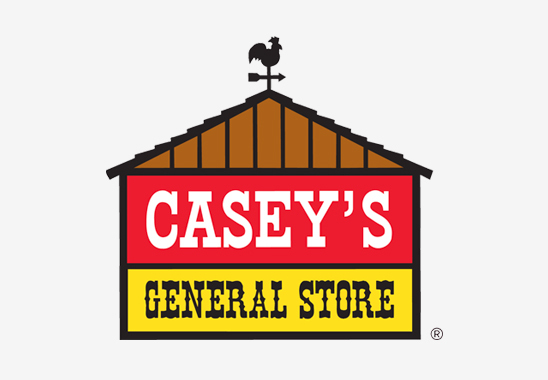 Casey’s General Stores operates more than 2,000 convenience store locations in 16 Midwestern states. Giving back to communities where Casey’s General Stores employees live and work is one of the core values of this committed partner. As one of MDA's leading in-store fundraising supporters, Casey’s is making the daily lives of its customers and communities better. In 2017, their summer camp fundraising campaign raised more than $1.3 million. Casey’s also hosts the annual MDA Muscle Team Dinner and Auction which has grown every year since its inception and provides an opportunity for vendor partners to join in the fight. Their support is bringing hope and strength to people living with muscle disease every day. 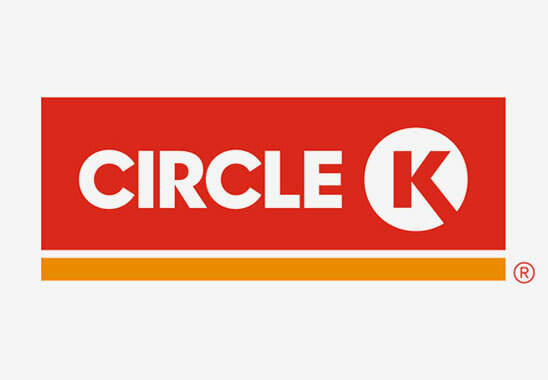 Circle K is one of the largest company-owned convenience-store chains in the U.S. They support MDA predominantly in the southeast, hosting a very successful golf tournament and conducting in-store fundraising campaign to help the kids and adults MDA serves. 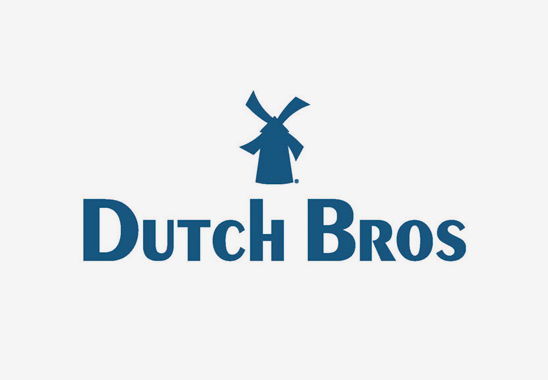 Each May, coffee giant Dutch Bros hosts an annual Drink One for Dane day. On this day, Dutch Bros donates proceeds from the sales at all locations to MDA in support of ALS research and family services. Drink One for Dane day will always be a way the Dutch Bros family honors its late co-founder, Dane Boersma, who passed away from ALS in 2009. 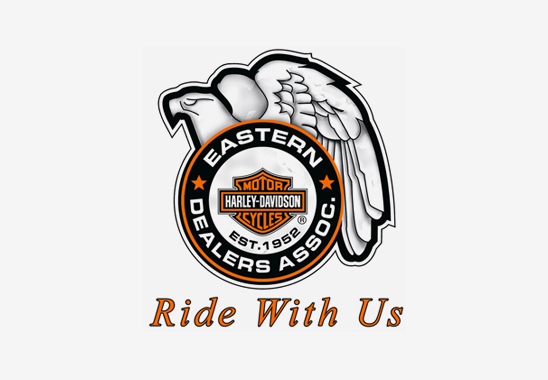 The Eastern Harley-Davidson Dealer Association (EHDDA) is an association of Harley-Davidson dealers who bring centuries of accumulated knowledge of the Harley Davidson brand and experience. The EHDDA is focused on providing H-D rider experiences of the highest level of integrity, and brings the riding public together with its dealers for a number of charitable causes, including MDA. As the nation’s largest supermarket chain, Kroger has a long history of bringing help and hope to the communities it serves. For more than 30 years, Kroger divisions across the country have put this philosophy into action on behalf of MDA through local events like the MDA Shamrocks program, MDA Muscle Walk and distinguished events. 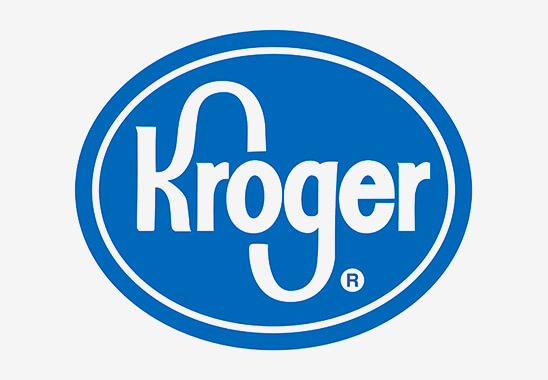 Additionally, Kroger store locations have featured the brands that support MDA’s mission through its Aisles of Smiles campaign. Local MDA Summer Camps are among the MDA programs benefitting from Kroger’s support. In the past 21 years alone, Kroger has raised more than $32 million to help save and improve lives of kids and adults living with muscular dystrophy. 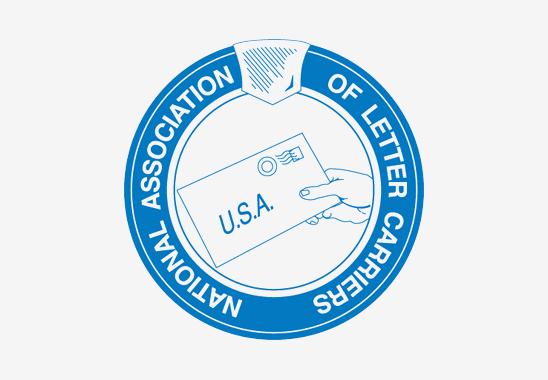 The National Association of Letter Carriers (NALC) is the representing union of 285,000 professional letter carriers of the United States Postal Service who deliver mail to homes and businesses across the U.S. Pledging its support to MDA back in 1952, the NALC represents one of MDA’s first national sponsoring organizations. Since that time, the NALC has remained faithful to its commitment to support MDA’s mission, raising over a million dollars each year and organizing countless special events, including Bowl-a-Thons, Satchel Drives, MDA Muscle Walks, letter writing campaigns and more. 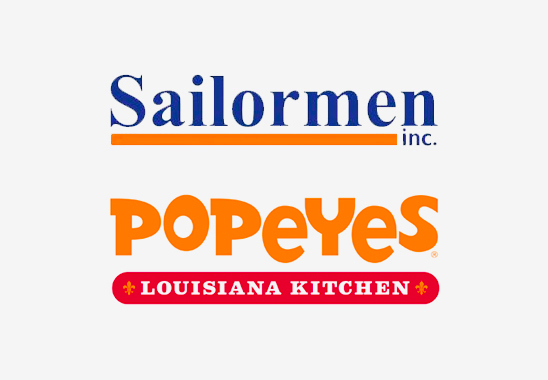 Sailormen Inc., one of the largest domestic franchisees of Popeyes Louisiana Kitchen restaurants, each year hosts their “Appetite for a Cure” campaign to support MDA as well as a large golf tournament. Through their efforts, Sailormen Popeyes has contributed more than $7 million to help the families served by MDA. 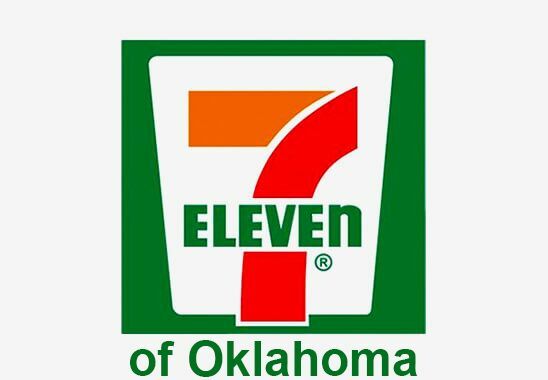 A classic part of this country’s retail landscape, 7-Eleven is a part of the lives of many Americans. 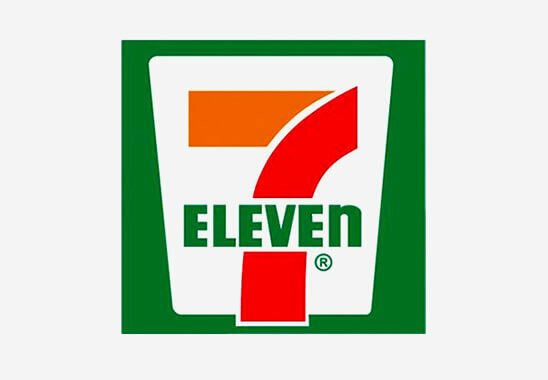 Since 1980, 7-Eleven has been a vital member of the MDA family as well — as a national MDA sponsor. With more than 7,400 store locations nationwide, 7-Eleven shares the MDA mission to their guests through MDA Shamrocks and an MDA Summer Camp promotion. The tradition has continued for more than three decades, as thousands of 7-Eleven franchisees and employees work together with their guests to save and improve the lives of kids and adults with muscular dystrophy. Andeavor and its Giant convenience stores conduct a pinup program each year to send kids with muscular dystrophy to MDA Summer Camp. 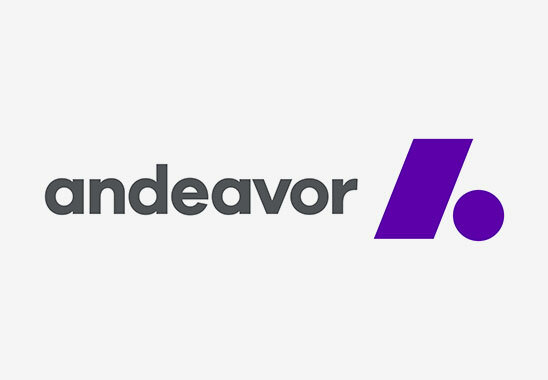 Since 2012, Andeavor has raised more than $2 million for MDA. 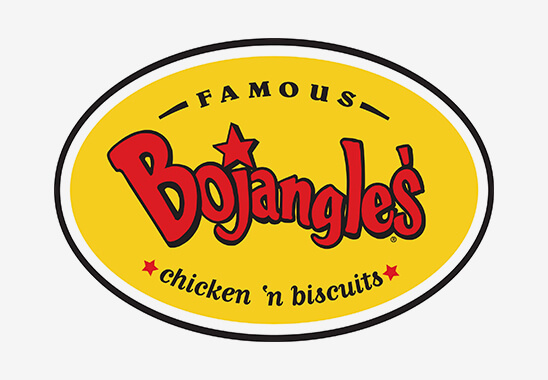 Bojangles' Famous Chicken n’ Biscuits and its franchisees support MDA through their annual MDA Shamrocks campaign and golf tournament. This Southeastern regional fast food chain has also become a fixture during local MDA Summer Camp sessions, donating their time and food to give kids with muscular dystrophy the best week of the year. 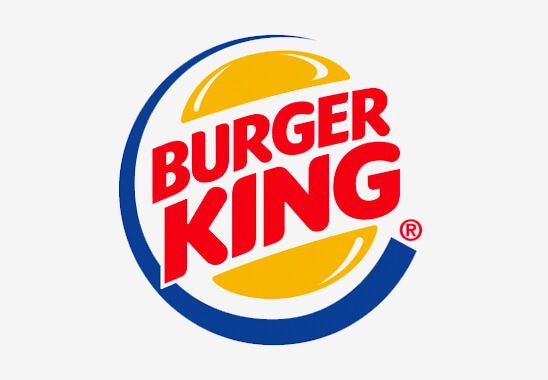 Burger King franchises across the country have supported MDA for nearly 20 years. Locations participate in in-store fundraising programs like the MDA Shamrock campaign and efforts to support MDA Summer Camp, demonstrating that they are not only a leader in the fast food industry, but also in making a difference in our communities. 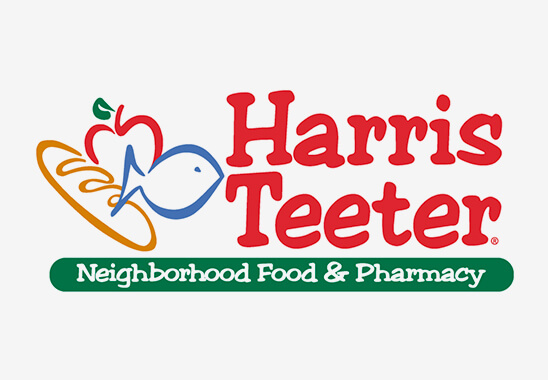 Based in Matthews, North Carolina and a division of Kroger, this Southeast grocery retailer has been a steadfast supporter of MDA for over 20 years. Their efforts bring together their employees and customers to support MDA through in-store fundraising campaigns. Participating Jiffy Lube service centers across the U.S. show their strength during the month of August as they Muscle Up! for MDA. Customers who donate $3 to MDA, receive a savings book containing over $100 in discount coupons. 100 percent of the proceeds benefit MDA’s efforts to find treatments and cures as well as send children to MDA summer camp. 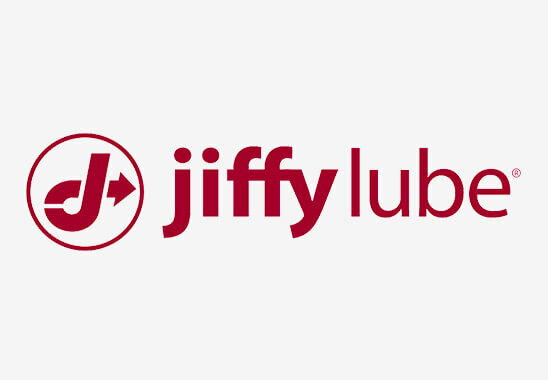 Jiffy Lube doesn’t just change oil, it changes lives! 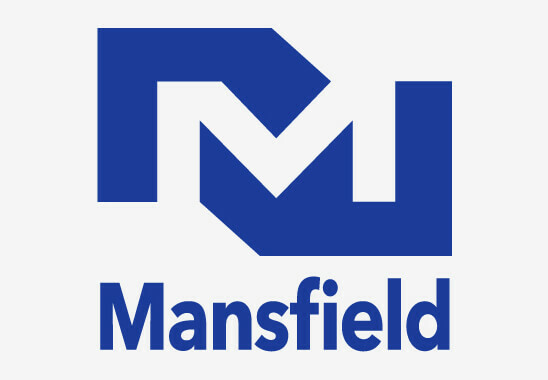 As CITGO’s largest supporting marketer for MDA, Mansfield has been a steadfast champion in the fight for families living with muscular dystrophy. Their premier charity golf tournament held annually in Atlanta is a high profile, first-class affair that raises more funds than any other MDA-benefitting golf tournament. 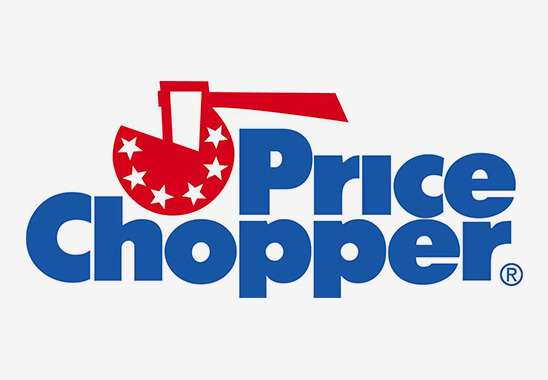 Price Chopper is a Northeast-based grocery store chain with 134 locations across six states. For more than 30 years, Price Chopper supermarkets have been a committed partner in the fight against muscular dystrophy by supporting MDA through a variety of programs, including MDA Shamrocks and the Lewis Golub Memorial MDA/ALS Golf Tournament. Price Chopper and its trade partners continue to show their commitment, which has led to many milestones in MDA services, including the funding of the Lewis Golub MDA/ALS Care Center in Albany, New York. 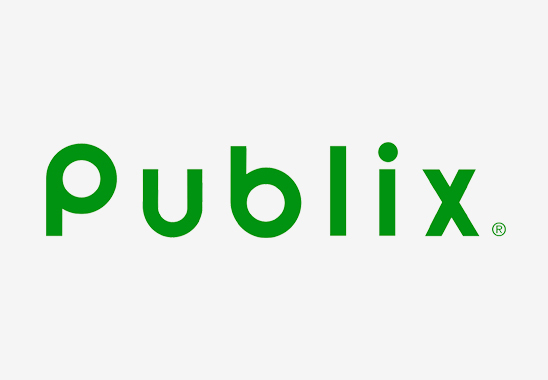 Publix Supermarkets throughout Florida have supported MDA since 2011, raising over $1.4 million. Their engagement is centered around fun bowling events which bring together Publix associates, their friends and families to support MDA programs. Consumers Petroleum of CT, Inc.